Until recently we were implementing GUIs using Swing only. We then had to extend at different odds and ends to come to a satisfactory result. Since the use of JIDE we have a one stop solution and get an excellent support as well. The main product of the company is Plaant, a professional kit for rapid development of enterprise applications for J2EE. The JIDE framework allows us to develop a well functioning and pretty looking Swing applications. Thanks to the comprehensive documentation, the self-describing interfaces and the demo applications the learning curve is really short. Further it's necessary to mention the JIDE's support, which is always very responsive. We recommend this product as we think it does worth. Swing components provided by JIDE have really improved the usability of our products, and more, launch new Java UI based development. JIDE allows SWING based user interfaces to be a commercial possibility. Without it you're stuck with basic UI widgets and a poor user experience. JIDE transformed our basic version 2 user interface into the professional, user friendly version 3 that is now used by many tier one investment banks around the world. The JIDE Framework allowed us to concentrate on the design of our application instead of recreating the wheel. We found the components to be of commercial quality and easy to utilize. JIDE's Swing components definitely make our application easier to develop, offering good usability and functionality. And provided the application with a professional look as well! Saved us hundreds of $ in development time. An excellent time and money saver. We recommend the JIDE frameworks. It was easy to integrate our existing Swing Application into the docking- and action framework. 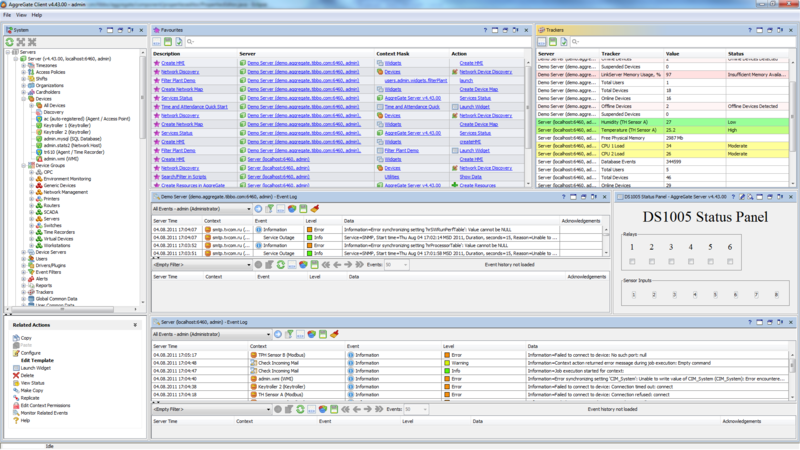 With JIDE we have a flexible user interface which saves a lot of development resources and is easy to use. Our application was a standard Swing application which is cluttered with dozens of tabbed panes. 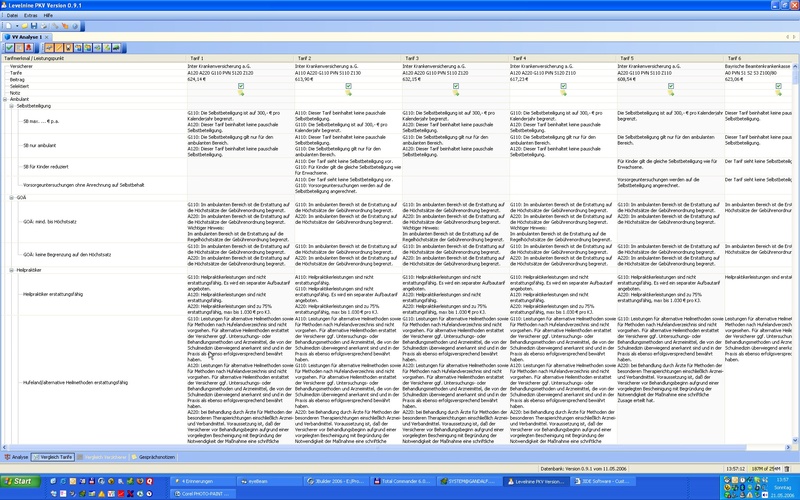 After only two days of work, it has already been migrated to the JIDE framework. The results are simply astonishing! Now we have a docking/floating interface which will enable our customers to layout the application to fit their exact needs, and give a fresh look to our product. Our marketing crew simply love this. JIDE Docking Framework is an easy to use Java Class Library with excellent design. It closes the gap between GUI-Components of native languages and the possibilities of Swing. JIDE's support is also fantastic. Within a few hours, they always presented a working solution which makes the development very comfortable. Highly recommendable. 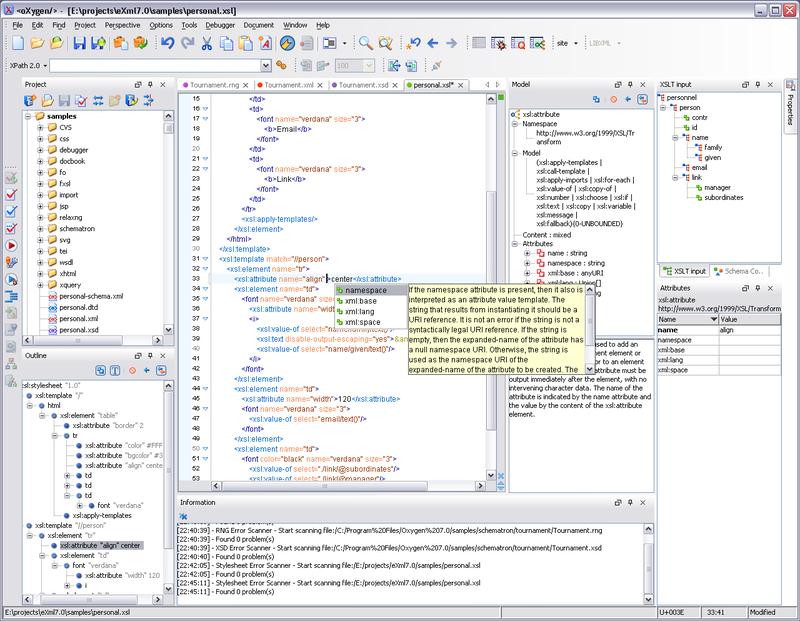 The JIDE framework will let us build the new version of our flagship product modeFRONTIER without allocating human resources in time consuming GUI designing and development. 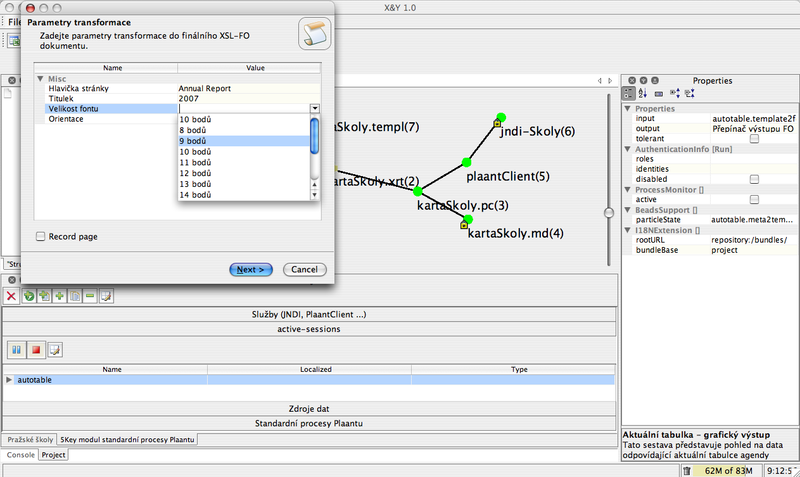 JIDE provides a suite of products ready to market the new applications build with the JAVA Swing technology. Facilia develops a product for radioecological modeling and risk assessment named Ecolego. The JIDE Docking Framework has given Ecolego a flexible and customizable user interface, which makes it easy for us to integrate new features. 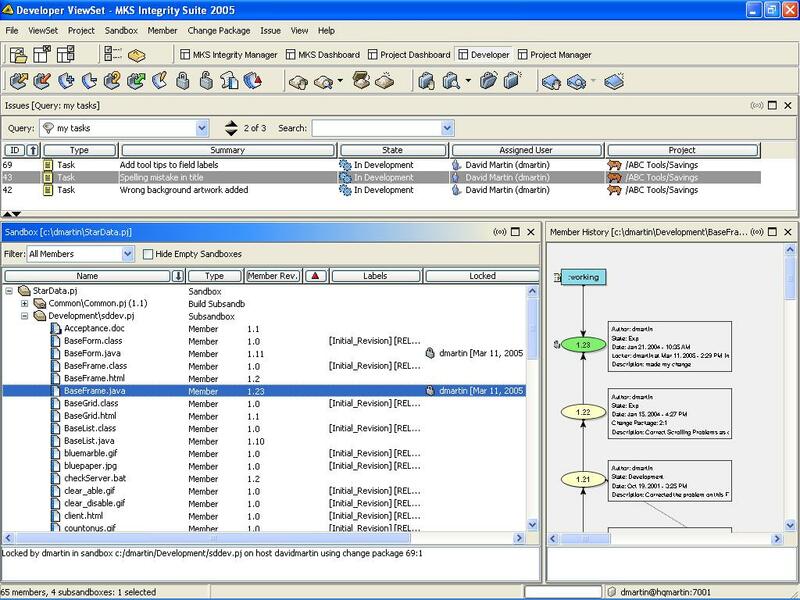 Fuego is a provider of Business Process Management System software. They use JIDE in a new product called Process Studio, which is a combination of both Process Designer and Component Manager. Having been a supplier of software components ourselves in the past, we found the Jide library to be quite incredible. The developers of Jide clearly understand what developers and users need. The breadth and depth of the API is very impressive. Their examples are practical and well written. I can't wait for my next project where I get to use this product. The product is excellent - I must say there is amazing quality and forethought put into the product. I always got a response usually in 2 hours every time - no matter what time of day and what question. I am amazed that every time I think/wish that it could do something - there usually is a feature in JIDE. It is very well designed and has easy-to-use API. Simply put, we wouldn't consider another Swing project without using JIDE. Because JIDE is the best in class (high quality, well designed API that is easy to use and non intrusive) and provides fully featured frameworks and components so that we are able to focus on improving usability and adding new functionality in a record time. Extremely responsive support, openness to customer requests and great value complete an offering that no professional Swing project should pass on. Great product - powerful and easy to use. We are very satisfied with the product and the service you're providing. We had tried several UI solutions in the past, but JIDE framework proved to be the most stable and professional looking interface for our management console. If you're looking for a much better alternative solution to the cluttered JDesktopPane, then Jide's Docking Framework is money well spent! 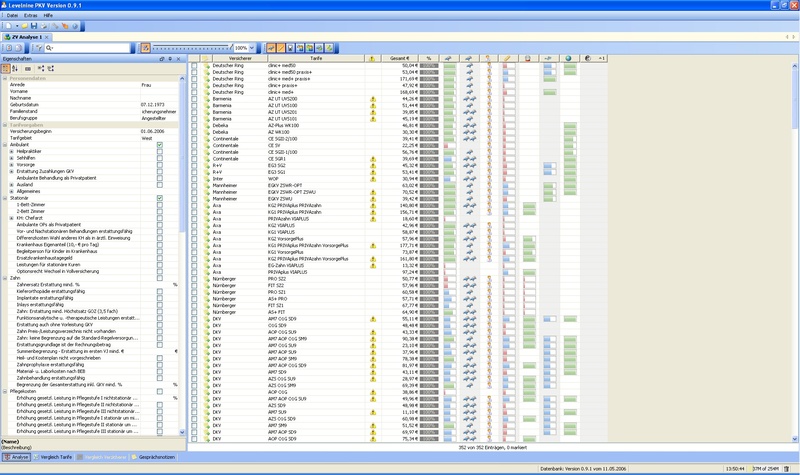 Our development is focused on SCM tools, both traditional source control and software development process control. 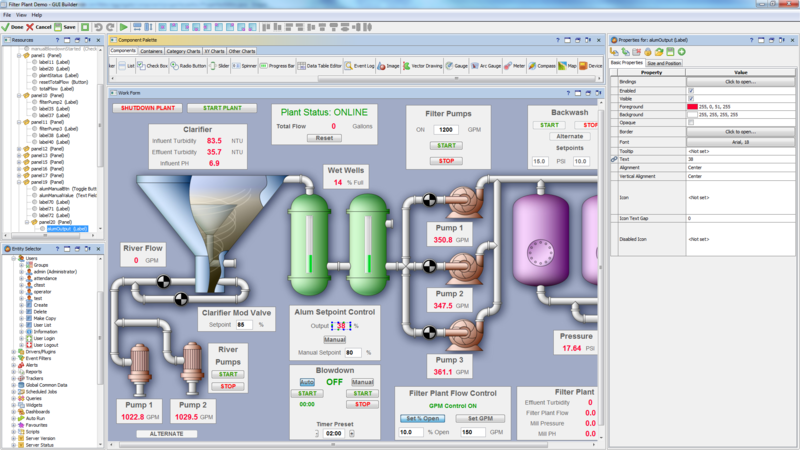 JIDE Docking Framework provided an unconstrained window system we > desired to integrate our two products, source control and process control (Source Integrity and Integrity Manager, now jointly referred to as Integrity Suite). We are currently building a management application for the hotel industry. We needed a way to maximize working space and user efficiency. After some research, we found JIDE docking framework to be what we needed. Though our users were a little disorientated at first, now they are really satisfied: the docking frames are accessible at any time on the main application window, allowing them to increase their productivity. We are developing a product for realtime monitoring of special parameters of telecommunication networks. 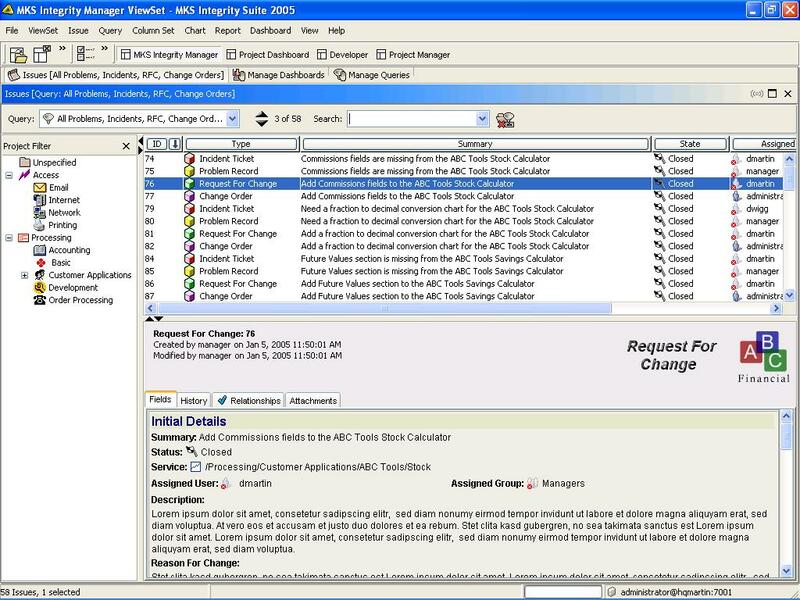 The JIDE is used in the client part of the application which displays the monitored parameters in different charts. 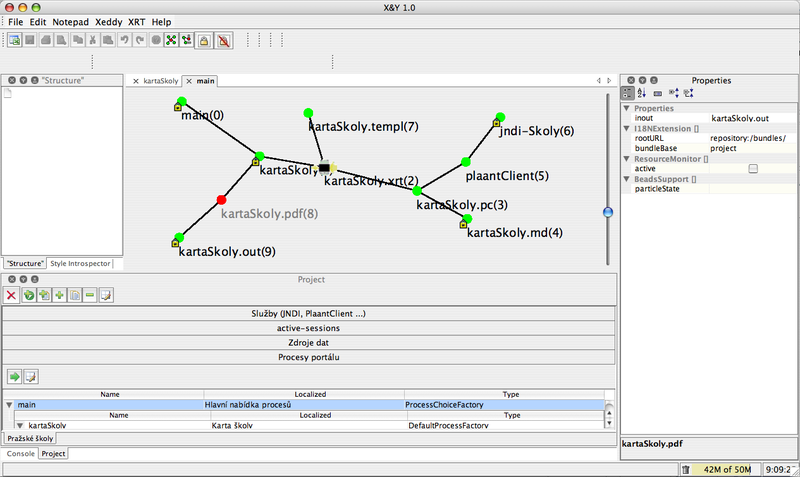 The application uses the JIDE Docking Framework for layouting these charts in the main window instead of classical MDI interface. 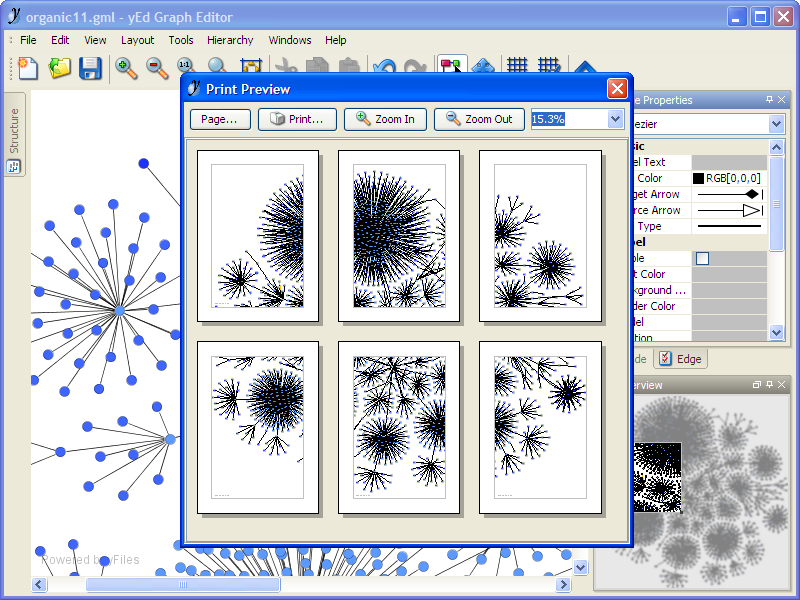 This allows the user customizing the positioning of charts in the most effective way. Nexus Telecom AG is a worldwide company with its main headquarters in Switzerland. We conceive, integrate, develop, deploy and maintain telecom network solutions for the complete telecommunications market. JIDE Docking Framework is a very easy-to-use system, actually it is a godsend, which has given our development groups a common ground for developing Swing-based applications. 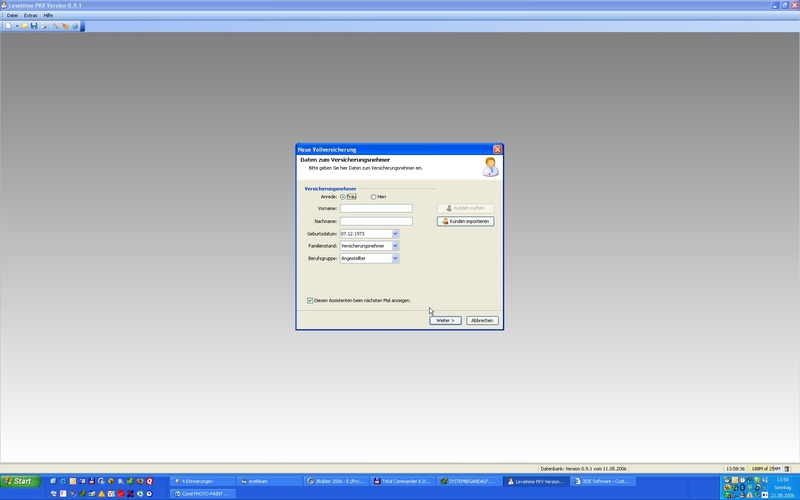 The framework is robust and hiccups have been dealt with immediately by Jidesoft support. Owing to the pluggable nature of the framework, we do not have to be rigid in fixing the design of windows at an early stage in development. The emphasis is on designing frames and not monolithic windows. It’s great. JIDE provides us with the necessary Swing framework to be able to build a high quality GUI without having to spend too much time on GUI design, thus allowing us to focus on business code and user friendliness. Thanks to JIDE we can limit the time spend on GUI development by not having to redesign common features, and yet trust JIDE's swift sup port to counter any problems we encountered. We as a producer of retail management systems are astonished about the easiness and flexibility of the JIDE framework. 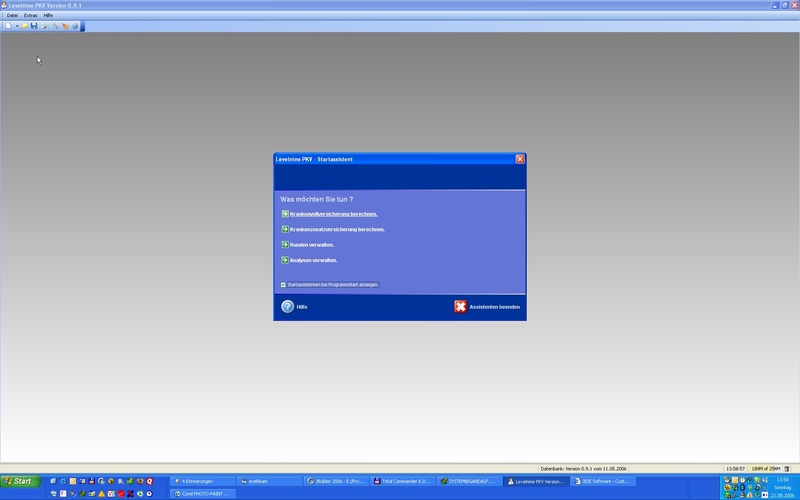 It gives our customers the power to adopt the GUI to their needs without additional development on our side. Also the migration of our existing forms was no problem. Support and response from JIDE is quick and right to the point. 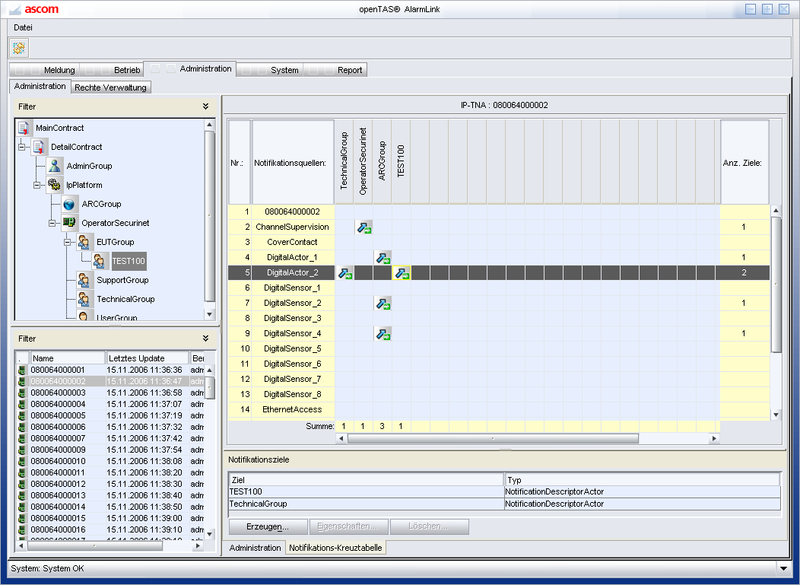 JIDE Docking Framework is an important milestone on the way of equipping a JAVA application with a professional UI. A classic IT situation; do the impossible, and deliver it now. As the designer and primary developer I attempted to design the UI we envisioned, but realized quickly that it was not going to happen in time. A web search kicked-up JIDE Software. Whew! We are very pleased with the JIDE products. The JIDE solutions provided us with functionality that otherwise we simply would not have had time to develop. On our first review meeting with the departments, we received significant accolades from the group. I didn’t tell them that most of what they we're seeing was JIDE. But I'll tell YOU! High ROI! JIDE is a powerful and well-designed GUI framework with excellent and significant features, which separate the bad from the the good applications. All features are easy to implement, not only because of the documentation rather the free delivered examples. To highlight is the outstanding support and support response time, which rise JIDE into the sky ! Altogether the ROI is very high. Thanks for such excellent product and support ! Go on in this way ! I really liked working with the components provided by JIDE. It has been very easy for everyone in the company to work with it. When we didn't get how to do some stuff, the support had just been great and seems like available 24/7. The result is better than everyone could have hoped for. The decision of using JIDE might be one of the best decisions we made for the new version of our product. Only three words to qualify JIDE products : efficient, easy and fast. 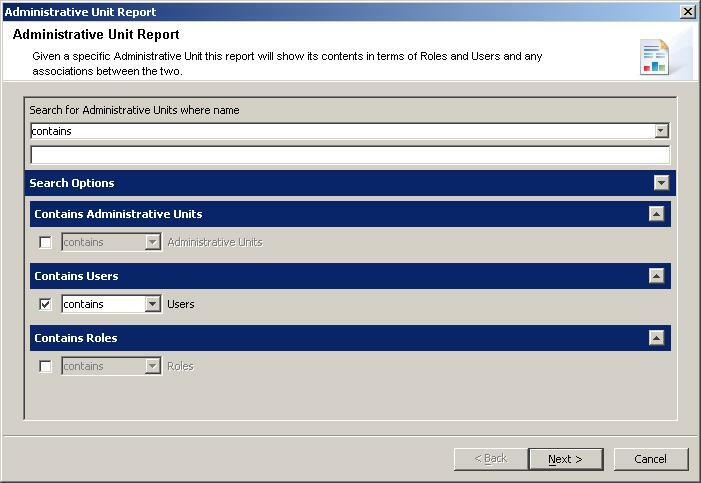 When handling large information flow JIDE components gives us the opportunity to let the user choose what information to display or easily access. 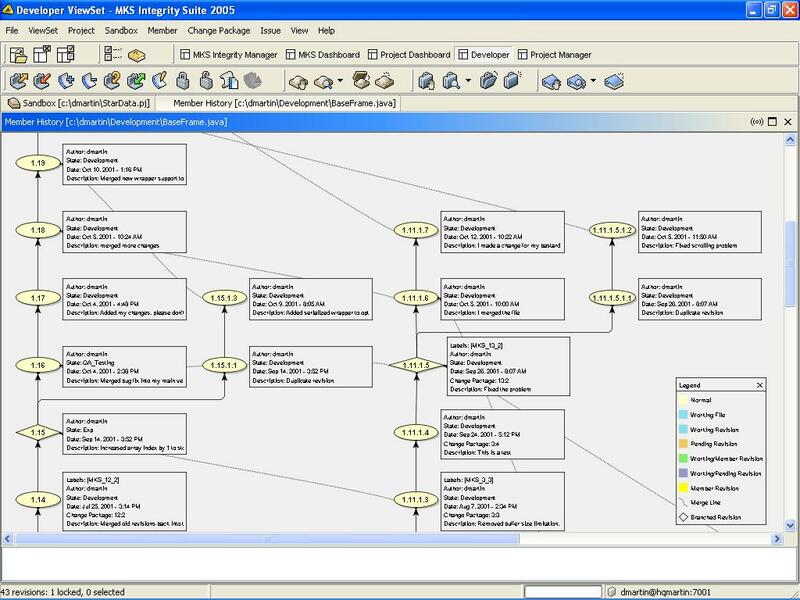 Business Intelligence solution is all about user experience. Using JIDE components we were able to put that in perspective and develop easy to use UI that also looks great. 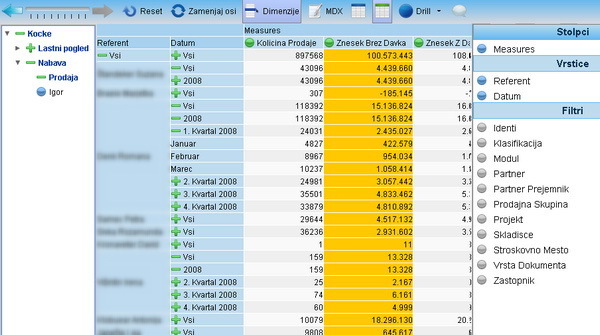 Although we started developing our solution only three years ago it is already used by some of the premier Slovenian companies. Using JIDE framework significantly decreased our initially planned time to market. JIDE Grids saved us a considerable amount of development effort. The product is well designed and straight forward to use. Safestone Technologies is an agile, independent software company that utilizes leading-edge technology to develop Security, Compliance and Identity Management solutions for complex enterprise environments. 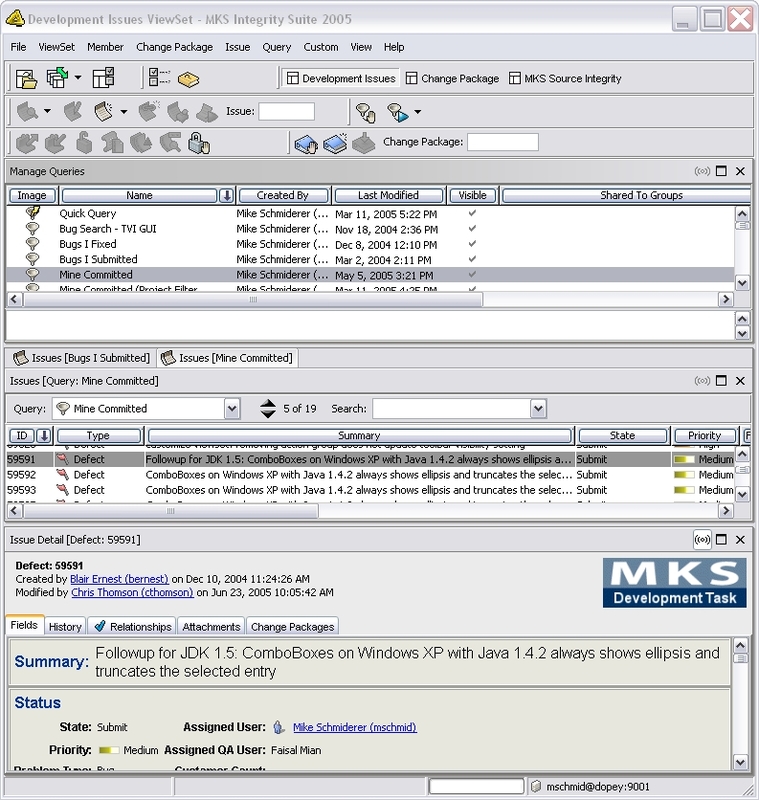 The JIDE Docking framework was quick and simple to incorporate into our administrative console, JIDESoft support, when we needed it, was second to none, and the appearance and usability improvements we have leveraged by the inclusion of the class library into our products are simply incredible. Anyone developing a non trivial user interface in Swing, really needs to evaluate this software, it can save months of development time. 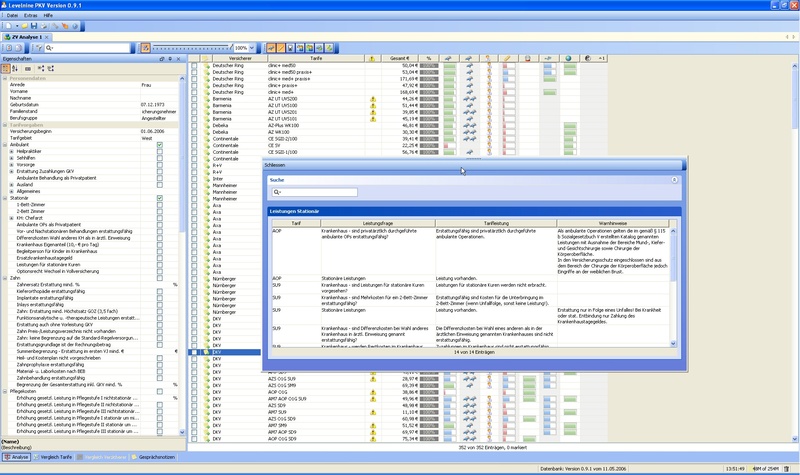 Our SequelMed EMR (Electronic Medical Record) product is a Swing application. 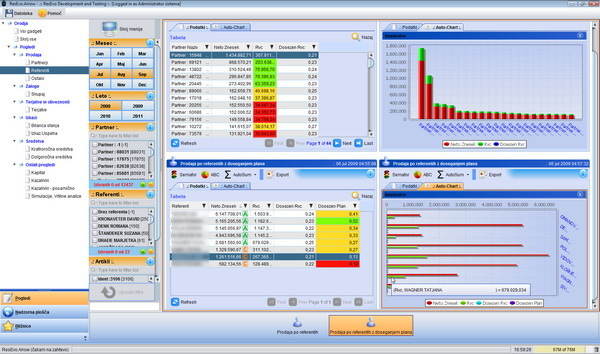 EMR System is a secure, real-time, point-of-care, patient-centric application for clinicians, providing built-in decision support tools and alerts to aid clinicians in automatically capturing their decision-making rationale, ultimately providing comprehensive access to patient record instantaneously and efficiently. It is made using JIDE framework. Its interface enables customers to layout the appliction according to there needs. In short all the Sleek look it has, is due to JIDE framework. We're happy with our decision to license JIDE. JIDE has added a lot of functionality to our solution. We have been thoroughly impressed with the JIDE product suite and with the service and support offered by JIDE. 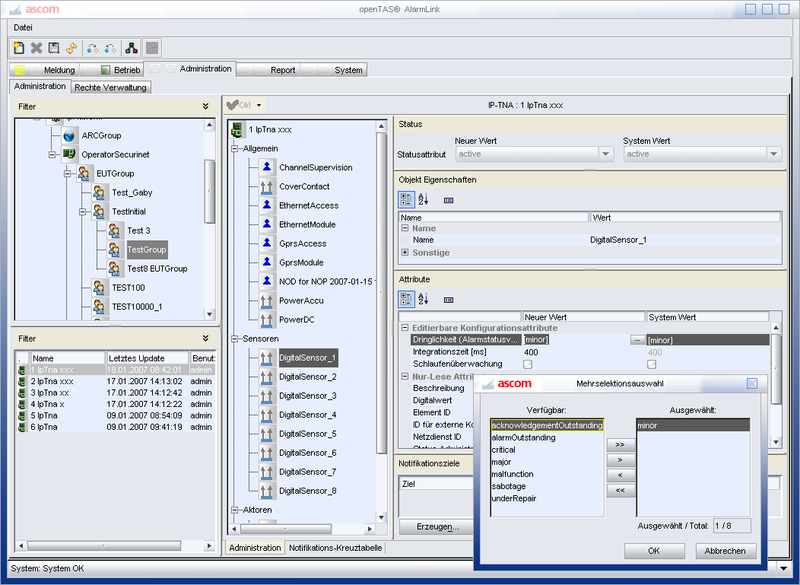 If you are looking for a highly flexible GUI component library for Java you have found the right one in JIDE. JIDE Products have helped Sunopsis accelerate the development of the newest version of our award-winning data integration software. They provide us highly flexible and customizable UI component that help us enhance our user experience. When talking about enterprise-grade Swing frameworks, there are simply no alternatives to JIDE products! Having started by basing out desktop client application upon dockable windows library, we've then migrated our complex table editors to JIDE grids. 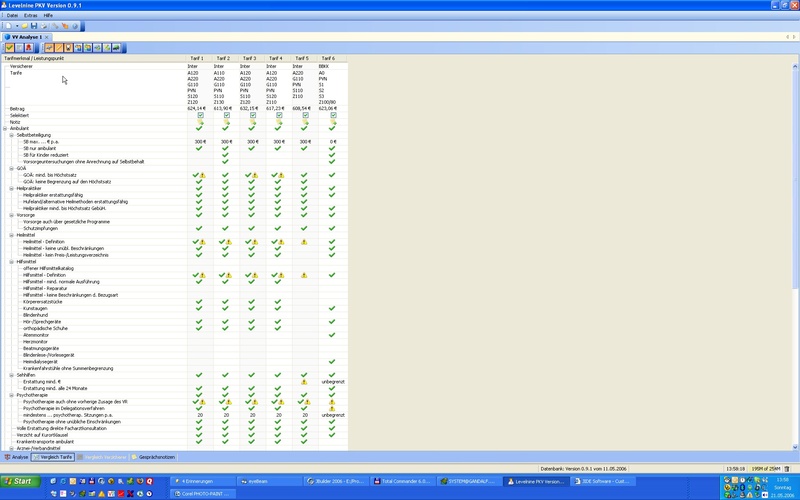 And finally, we're now considering use of Dashboard and Code Editor components within our software. 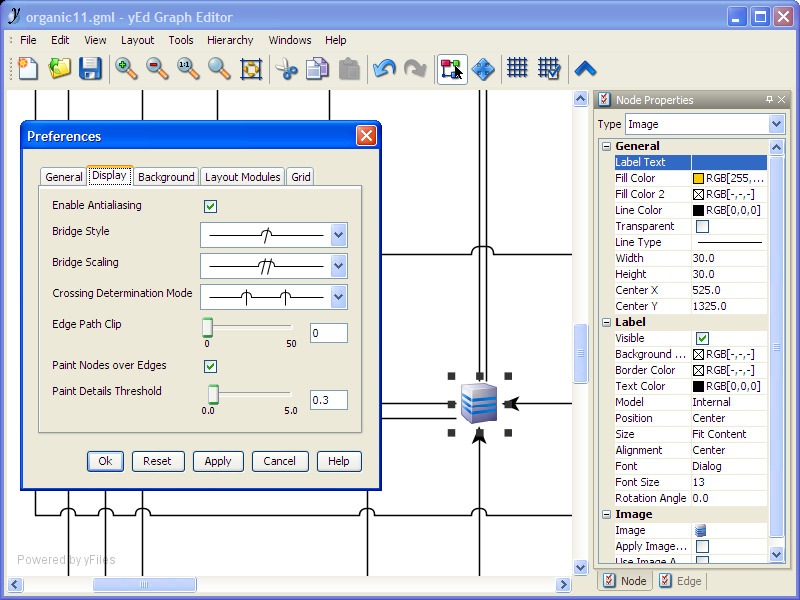 toolbars, menus and for the layout of the workspace area. Writing from scratch such a docking support with the same quality is not an option when compared with the small price you have to pay for this mature product. 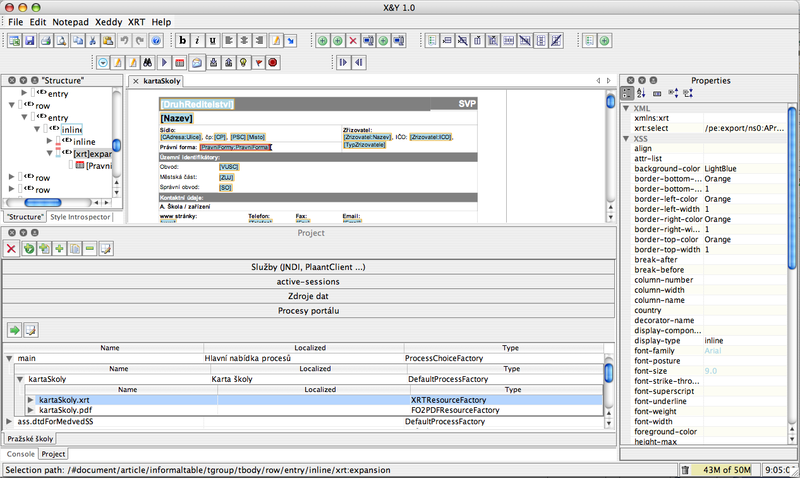 Visual XSP Studio is a powerful Application Development Tool Build sophisticated people and process intensive J2EE/XML Web applications with amazing speed and ease! JIDE allowed us to move our Visual XSP Studio to an Eclipse like studio, with complete dockable frame capability, in less than a couple of weeks. We are developing a client application Media Desktop that will be the main access point to our repositories (Wire Agencies and Production) and the other third part repositories. This application should to have a high level of customization (docking/undocking/floating/stacked, customization, saving and retrieving of workspaces, etc, etc. ), and JIDE perfectly fulfilled these functionalities. 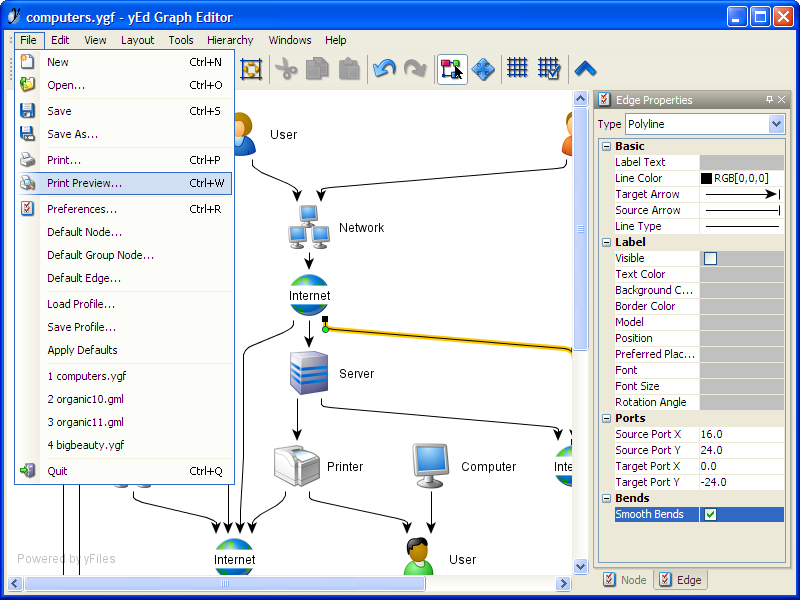 Visual Paradigm for the Unified Modeling Language (VP-UML) is a UML CASE tool. It uses JIDE Docking Framework and various LookAndFeels from JIDE. You can see two Flash demos of those advanced features as a result of leveraging JIDE products. 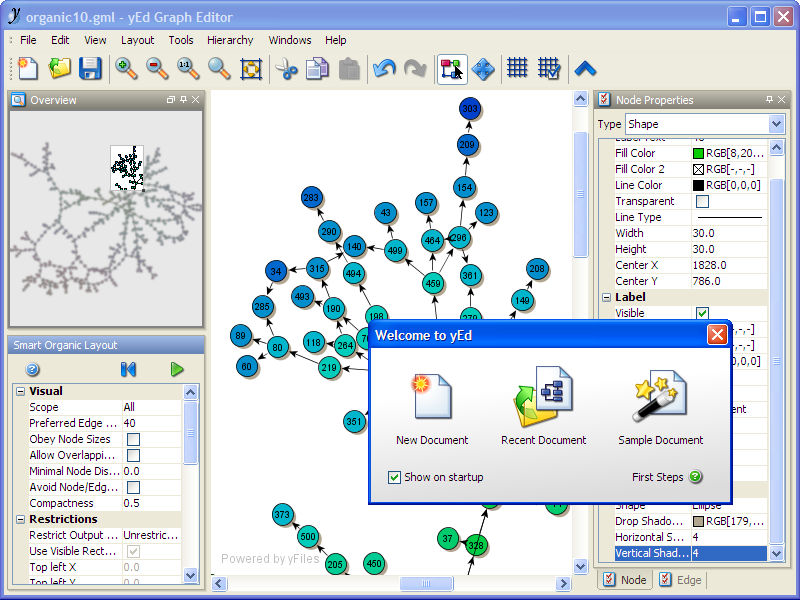 We chose JIDE Software technology because it is powerful, flexible, and well productive. We found the docking framework and swing components functionalities to be much more complete than in competitive libraries. 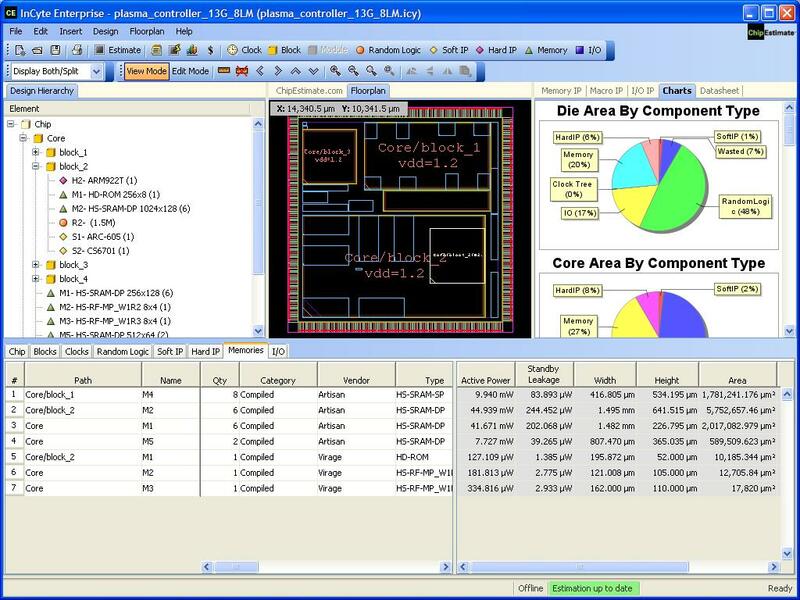 JIDE software components are one of the more sophisticated tools. We've been impressed with the company's responsiveness to our needs and the quality of support they offer. We have been using various JIDE products for over two years. Their components are well engineered, easily meeting our demanding requirements. Their flexible design also allowed them to be extended to work within our frameworks. Customer support has always been extremely timely and responsive to our issues and enhancement requests. A very solid component vendor and a pleasure to work with. 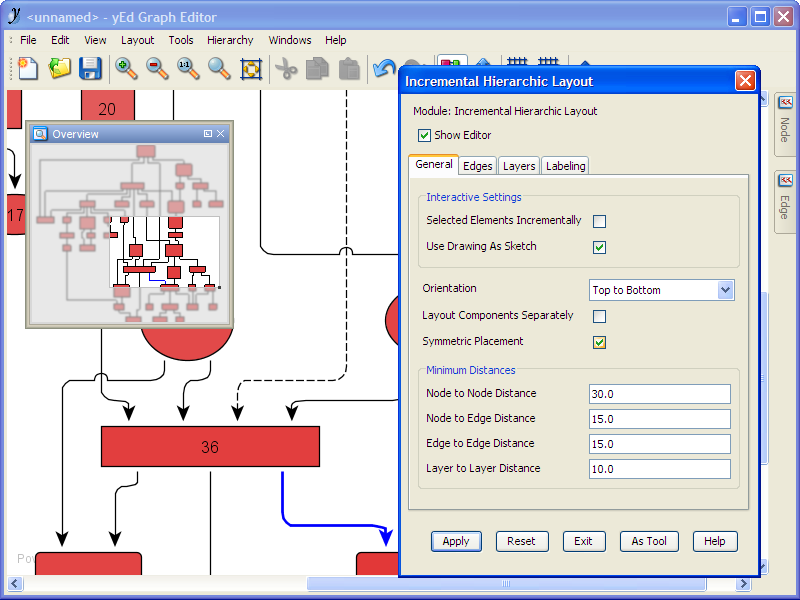 JideSoft's docking and action framework gives our free diagramming application yEd that final visual touch that makes it not only look good but great. JIDE's entire framework is proven by the results. With JIDE's framework, I've produced GUI's that scale better and have as professional polish and flare as C++ and VB with a much wider compatibility on hardware. JIDE's support is second to none! We've continually won customers over with our GUI's. 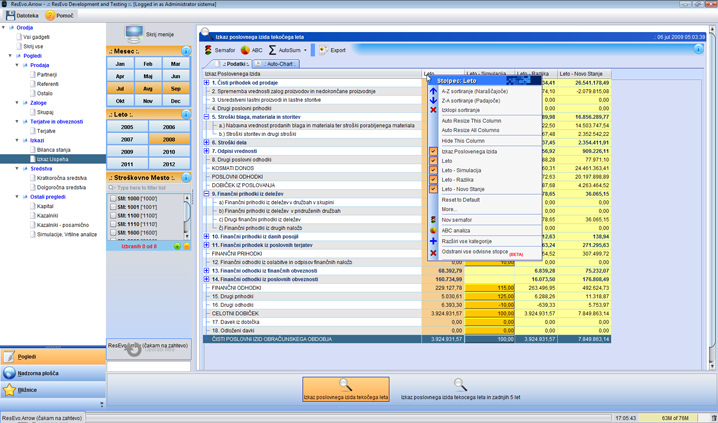 Just recently, we won a $1.5 million contract with the customer exclaiming our GUI was the deciding factor. Results. What else needs to be said. Our contract wins continue to grow with JIDE's help! Our GUIs win hands down against the competition due to time to market and flexibility we demonstrate. JIDE's framework is at the core of our competitive advantage. Their support and attention to our needs as a customer is the best on the Java library market. It has allowed us to compete in markets against much larger companies and win. Thank you JIDE!